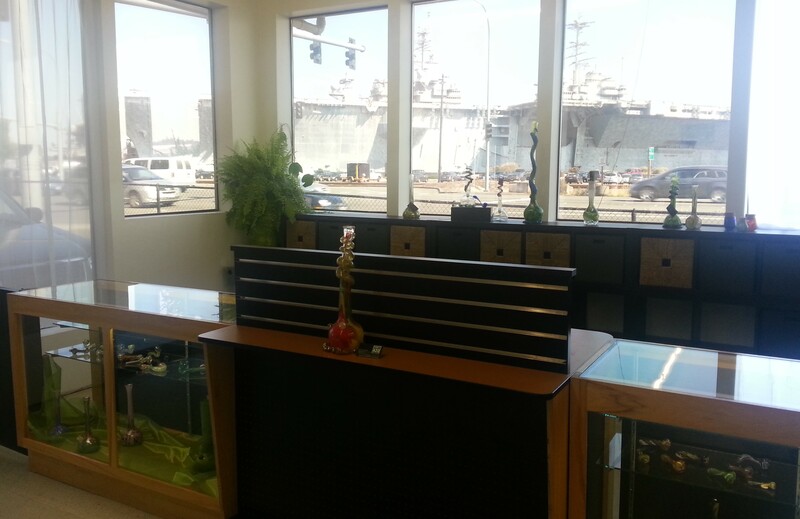 Hwy 420 is a full service recreational and medical marijuana store in Bremerton. 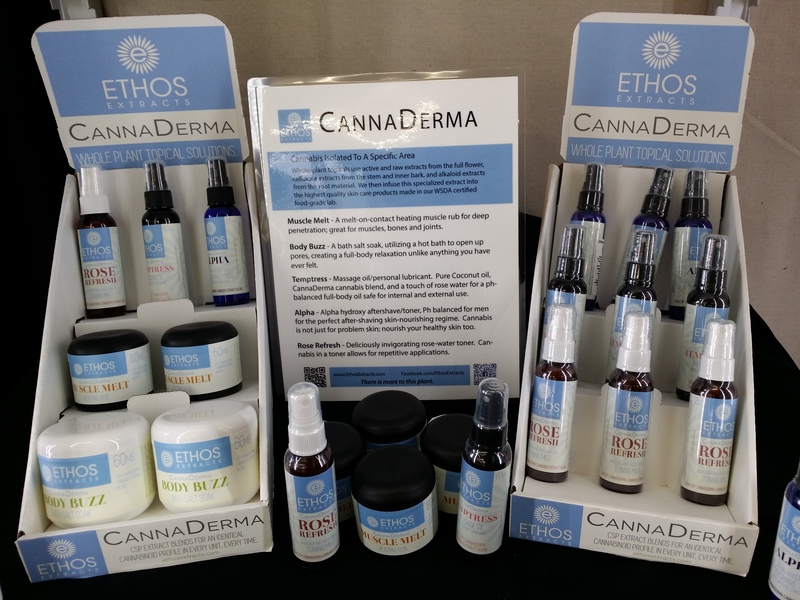 We offer a wide variety of flower, vape pens, cartridges, papers,concentrates, edibles and much more. 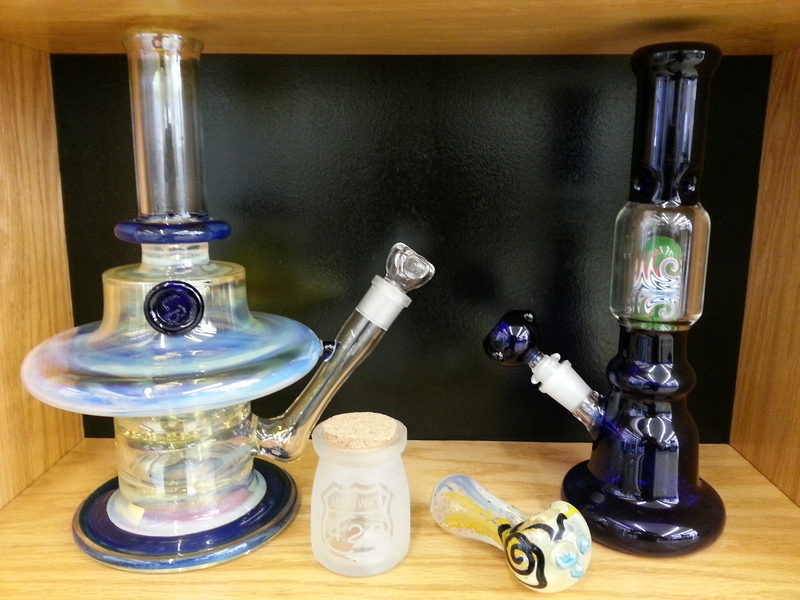 Come in and talk to one of our knowledgeable Budtenders for all your marijuana needs. 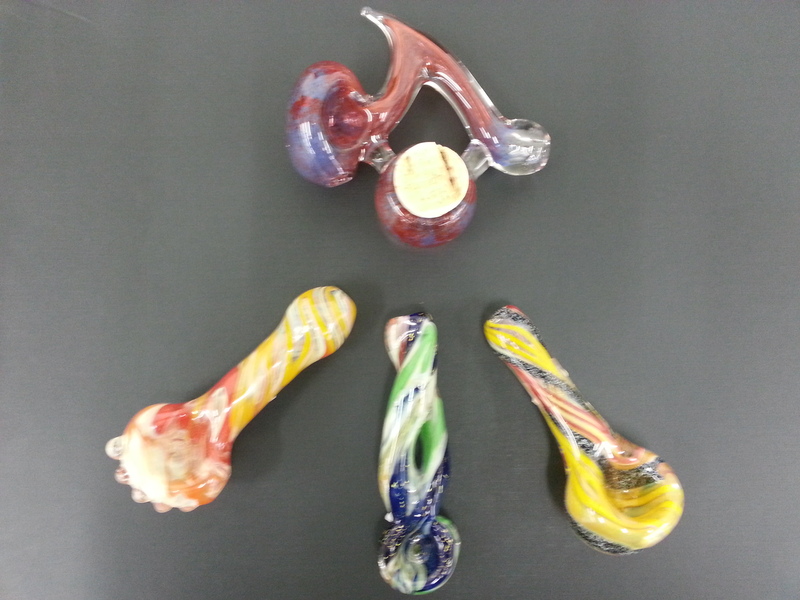 Highway 420 is the only recreational marijuana store in the Bremerton/Silverdale area. 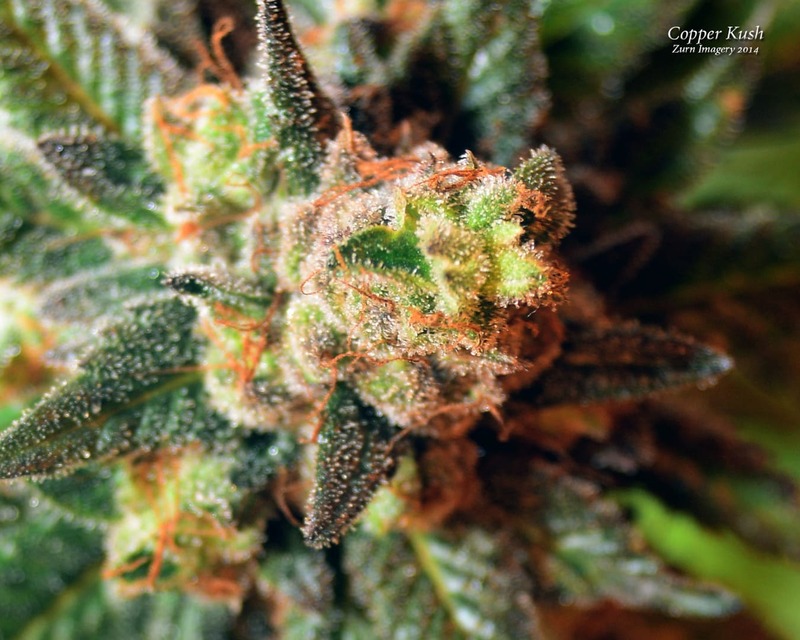 Most of the buds have a decent enough taste and smell. 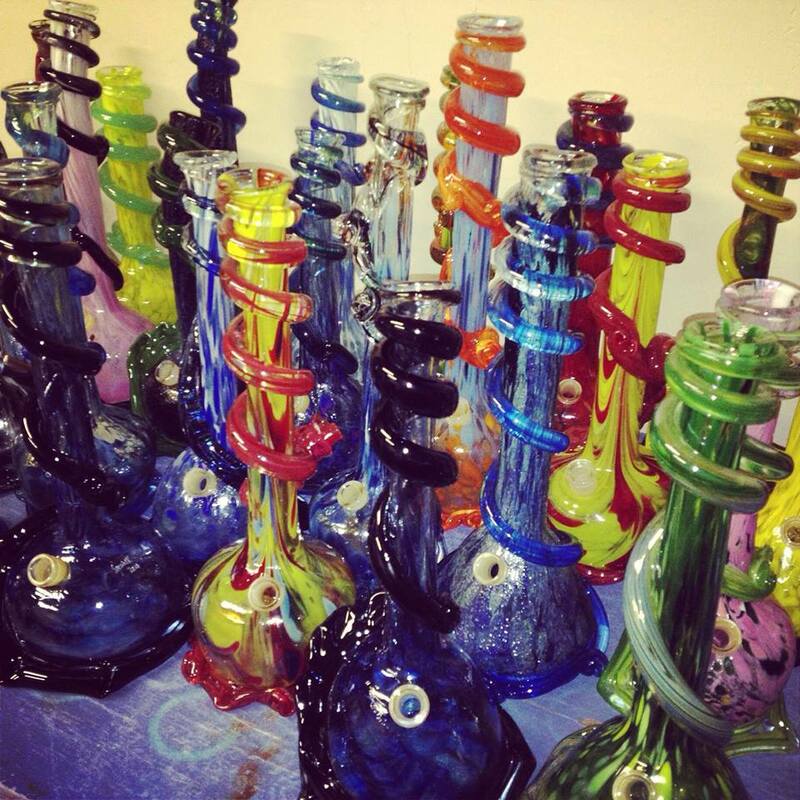 However, there are too many growers and strains. 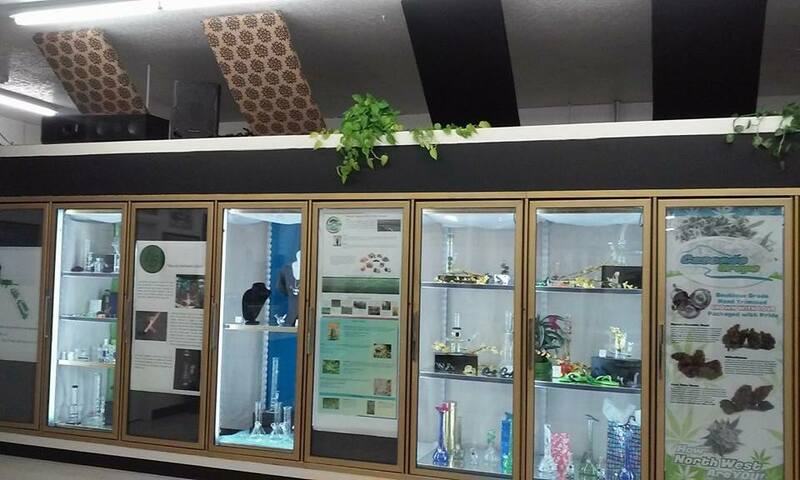 There is no need to have up to 50 strains in store at one time. Since you must buy in specific amounts, inevitably some of the product will become dry. I would love to walk in and see 10-15 strains available in any legal amount you want. Maybe this isn't logical, maybe this isn't cost effective. I don't know, I'm not a doctor. It's too bad marijuana finally became legal and, somehow, the price went up, although medicinal dispensaries are still able to provide their product at a reasonable price. The taxes imposed on recreational dispensaries are ridiculous, especially if ending the sale of marijuana on the street is considered. Incidentally, don't lose your street dealers number. Until these taxes are lowered, recreational pot shops are good if you want to try out some new flavors but not so great if you are looking to pick up more than a couple of grams. I gave Highway 420 a '4' rating due to the inconsistency in the quality of the buds, but not a '3' because the staff is genuinely friendly and they provide a comfortable, relaxed environment. 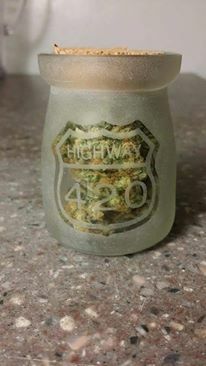 I highly encourage you to visit Highway 420, and recommend that you ask to view any buds before purchasing.